E-commerce is the trend of business today. We want to provide a better way to serve you. Please check out ATMIUSA.com for more products you might interest. This entry was posted in Manual Milling Machines on August 12, 2013 by manford. VD-510 was released recently. 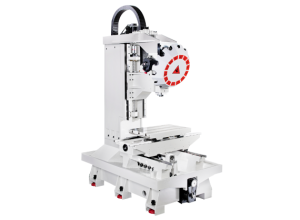 It is a CNC high speed tapping center. This entry was posted in Generals on August 6, 2013 by manford.